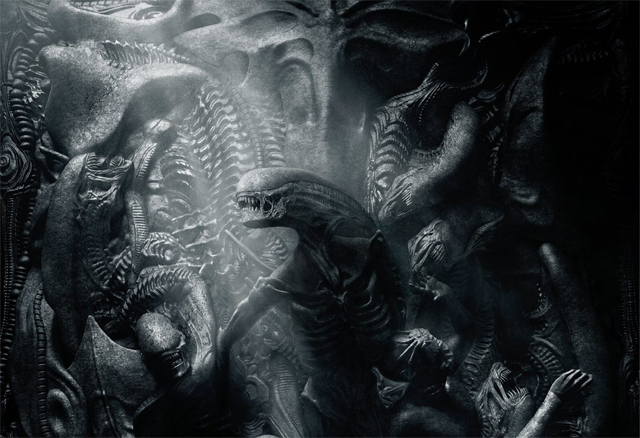 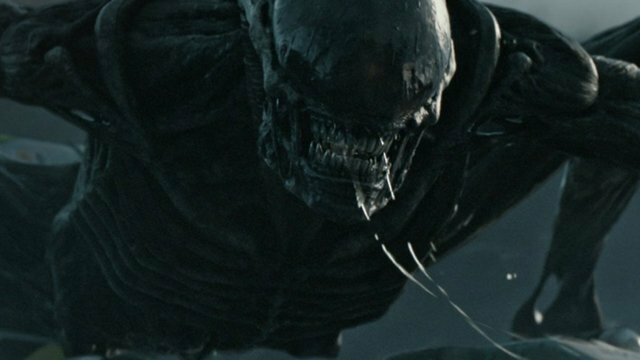 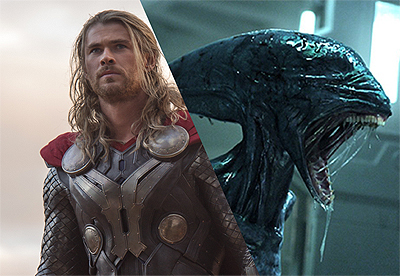 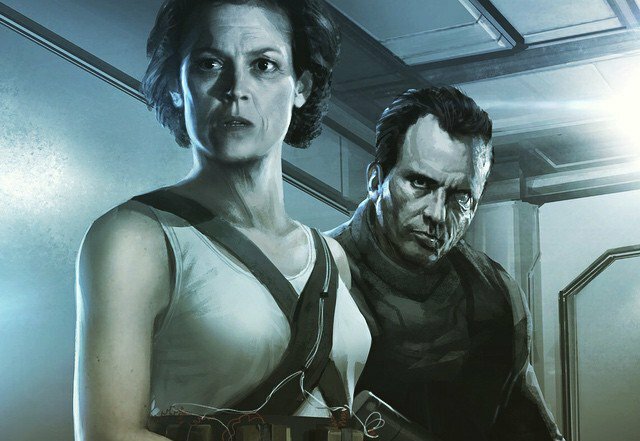 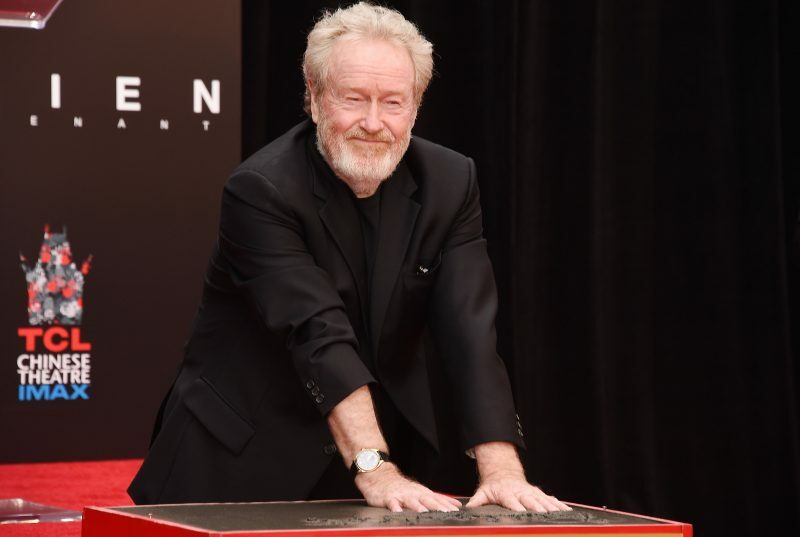 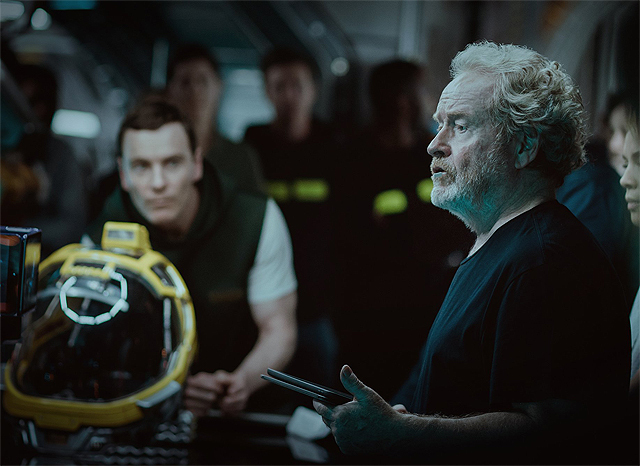 Ridley Scott might be bringing the Alien franchise to the small screen with two new shows rumored to be in the works. 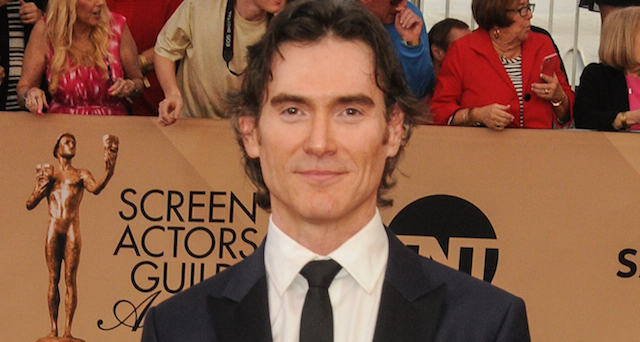 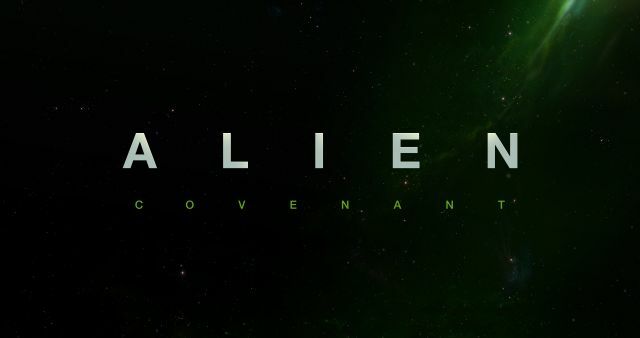 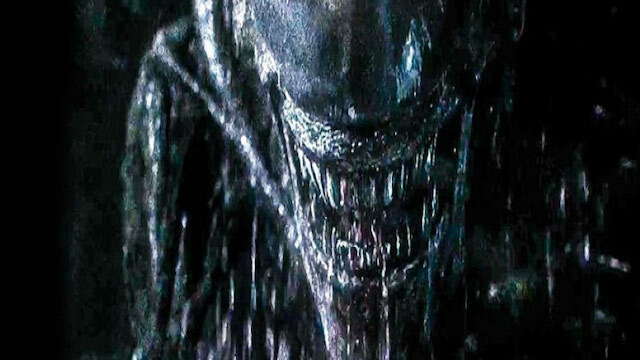 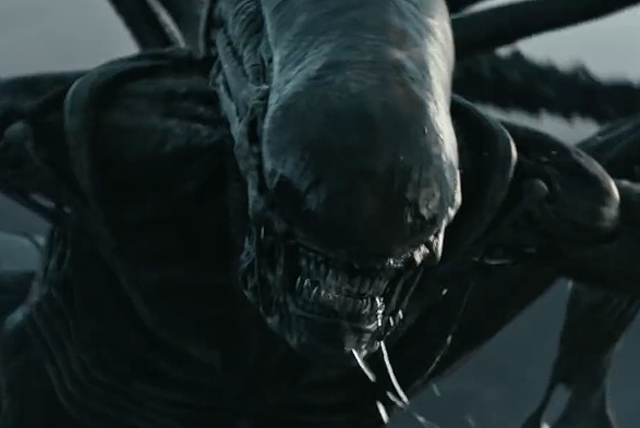 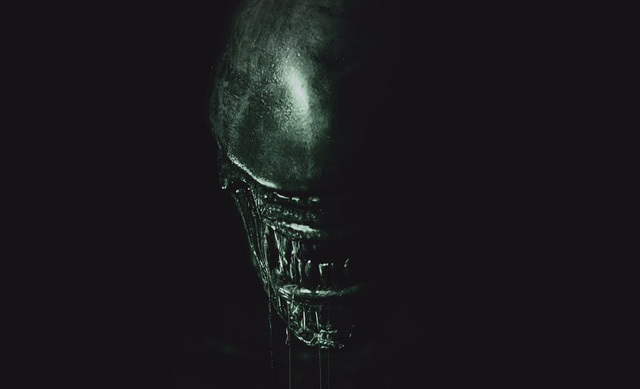 New Alien: Covenant Spots Released by Fox! 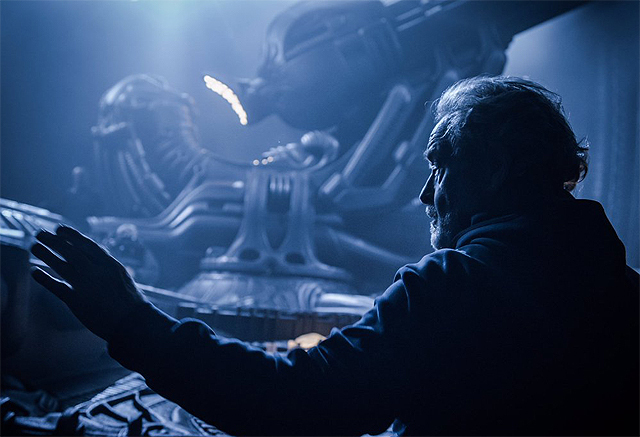 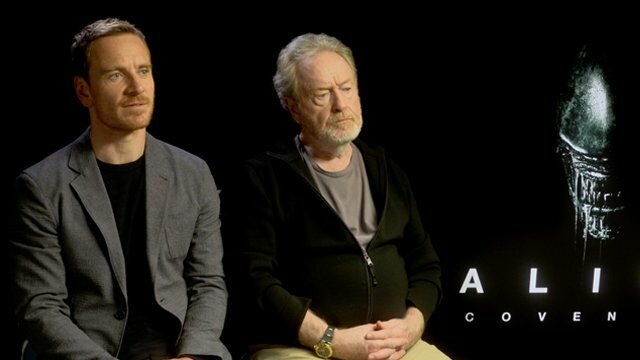 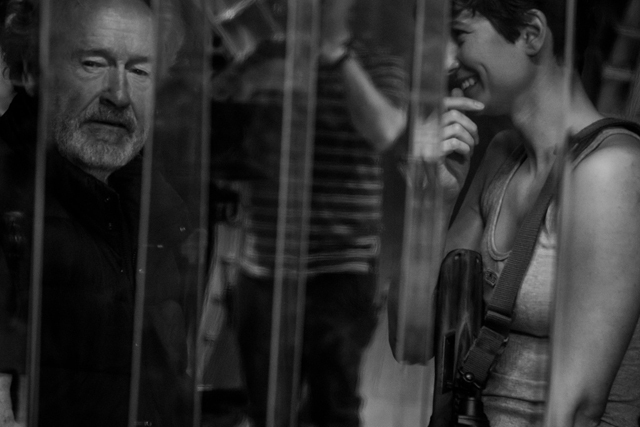 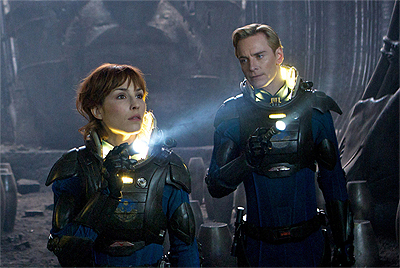 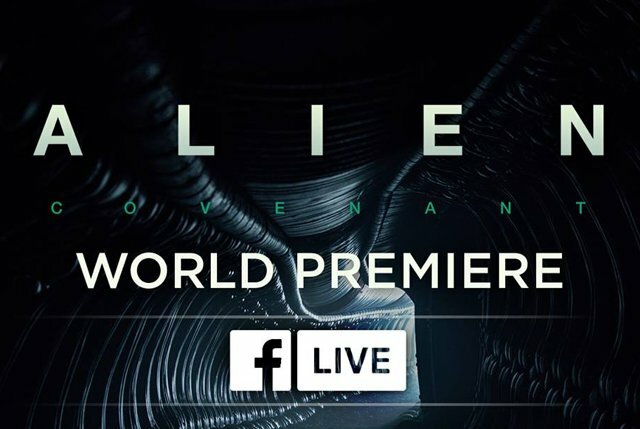 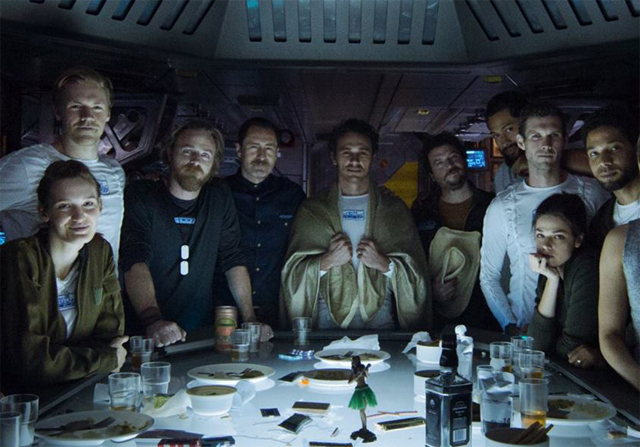 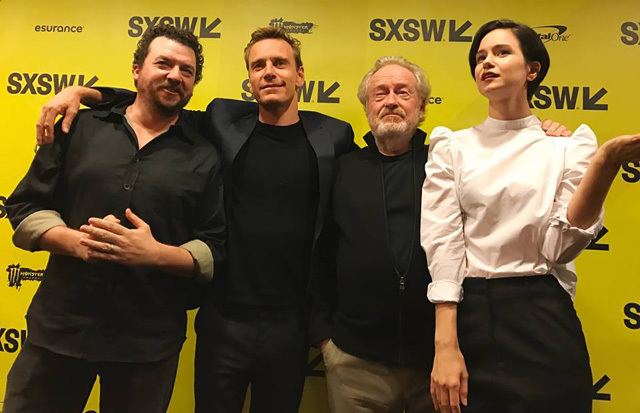 Ridley Scott and the Alien: Covenant Cast, Plus Footage Shown at SXSW!